my song have 3:47 sec. but if your song not work,i think that your problem is your bpm. ok Darknox, i need a few days, but quickly the music is done! 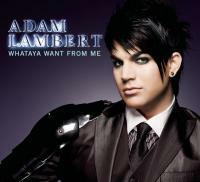 pleas make "For Your Entertainment" from Adam Lambert.